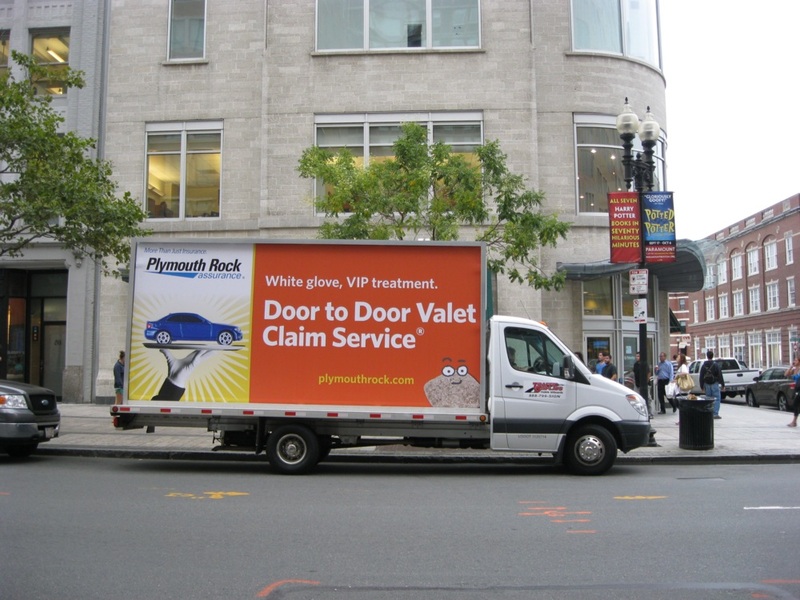 Boston Mobile Billboards by Traffic Displays will deliver your message directly to your target audience by providing coverage in and around the Boston, MA market. Our entire fleet of Mobile Billboard trucks are backlit to illuminate your message into the evening hours, so you can command the attention of your customers by displaying where and when you want to advertise. Boston is Massachusetts’ capital and largest city. Founded in 1630, the Greater Boston area is home to an estimated 4.7 million, making it the 10th largest metropolitan area in the United States. 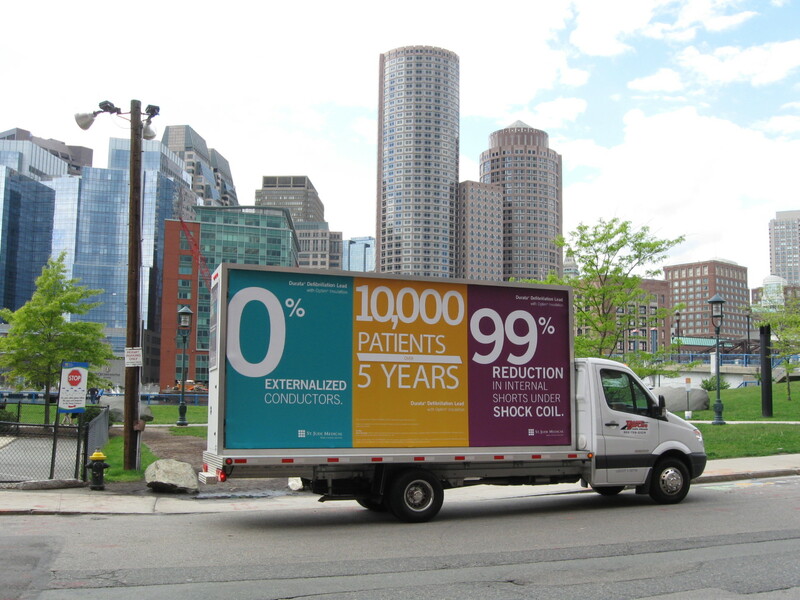 Boston Mobile Billboards can promote sales events, grand openings, product launches and more. 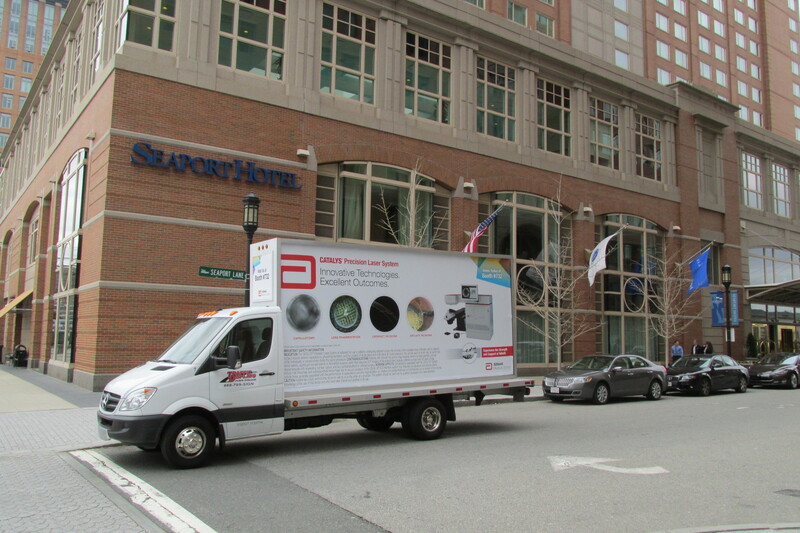 Our backlit Mobile Billboards can circulate around conventions at the Greater Boston Convention & Visitors Bureau, Sporting Events such as the NHL’s Boston Bruins and NBA’s Boston Celtics at the TD Garden, and the numerous high traffic areas in and around Downtown Boston. 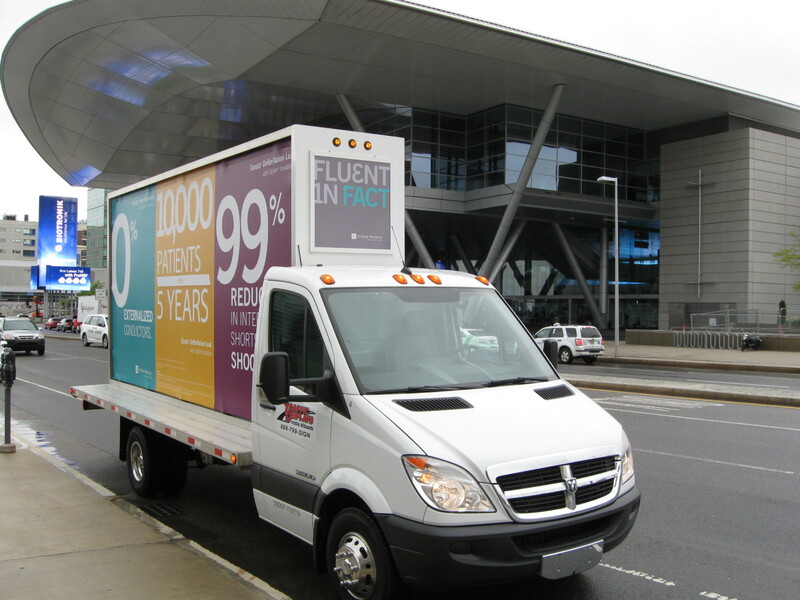 Here is a list of events where your Boston Mobile Billboard can catch a lot of attention. 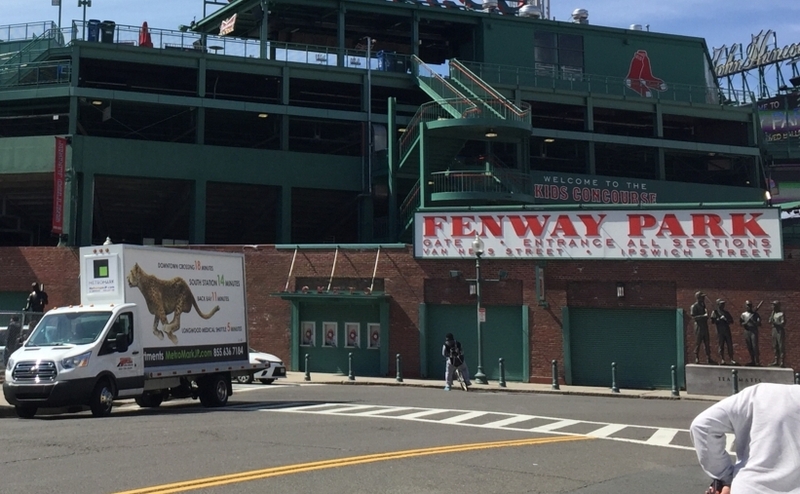 Boston Mobile Billboards by Traffic Displays are an ideal way to put your message directly in front of your customer during their day to day activities. Boston’s Comic Con brings in over 50,000 fans from all across the U.S. The Boston Marathon has over 30,000 runners from over 90 countries around the world. The famous Boston Marathon is estimated to bring over 190 million dollars to the Greater Boston area. What a great place and time to get your advertisement in front of huge crowds. Boston is known for its over the top, elaborate parades during their St. Patrick’s day, Independence Day and holiday parades. Put your Boston Mobile Billboard in one of these parades and gain the attention of local clientele! At Traffic Displays, we have prided ourselves in being the leader in providing mobile advertising solutions. 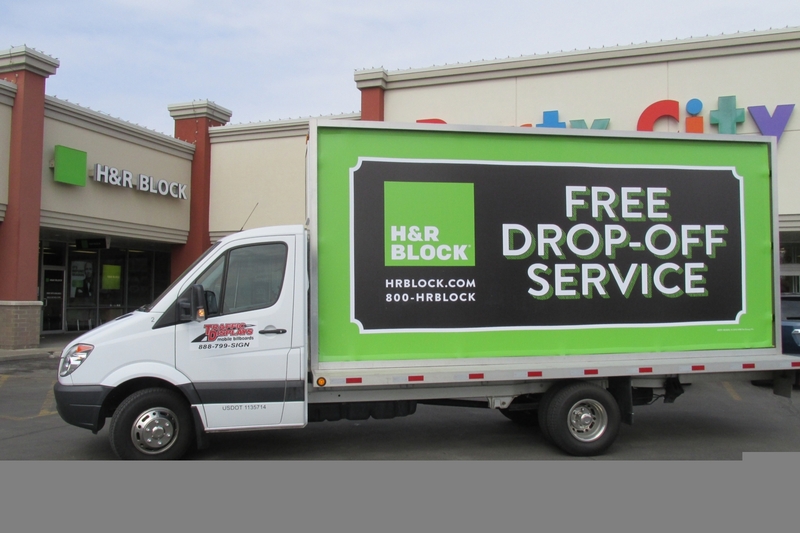 Our entire fleet of Mobile Billboard Trucks are fabricated in-house to ensure the highest quality product and the cleanest fleet in the business. We know you take pride in your advertisement and we want you to know we do as well. 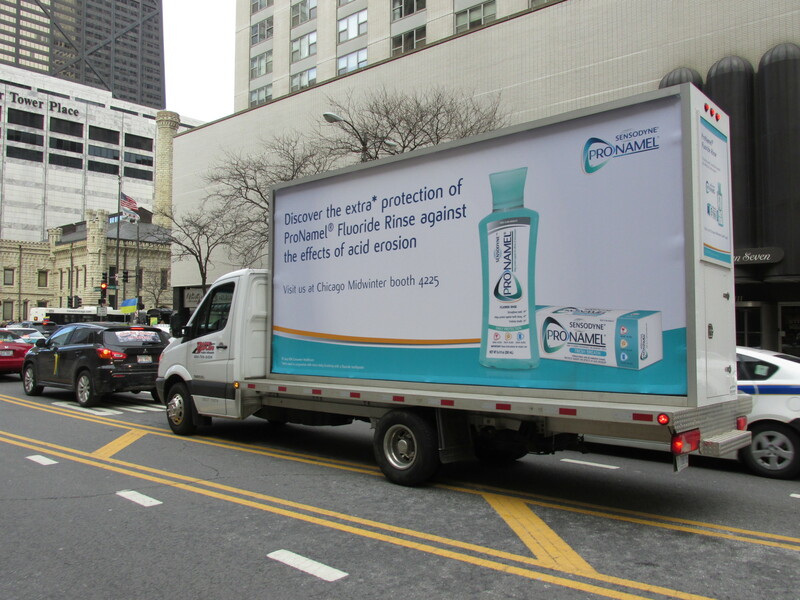 Traffic Displays fleet of Mobile Billboard trucks are all chassis year 2015 and newer giving us the newest, cleanest and more professional equipment in the Mobile Advertising business. It’s Never Too Late to Call! Here at Traffic Displays we have invested in our own large format printer, cutting out the middle man and ensuring your truck can be on the road as quickly and efficiently as possible. And we are the ONLY Mobile Billboard Advertising company who can say this! Another advantage in doing our own printing and production in-house is our ability to catch artwork mistakes and fix them before it costs you more money to re-print. We take pride in providing the most professional experience front start to finish of your Mobile Advertising Campaign. 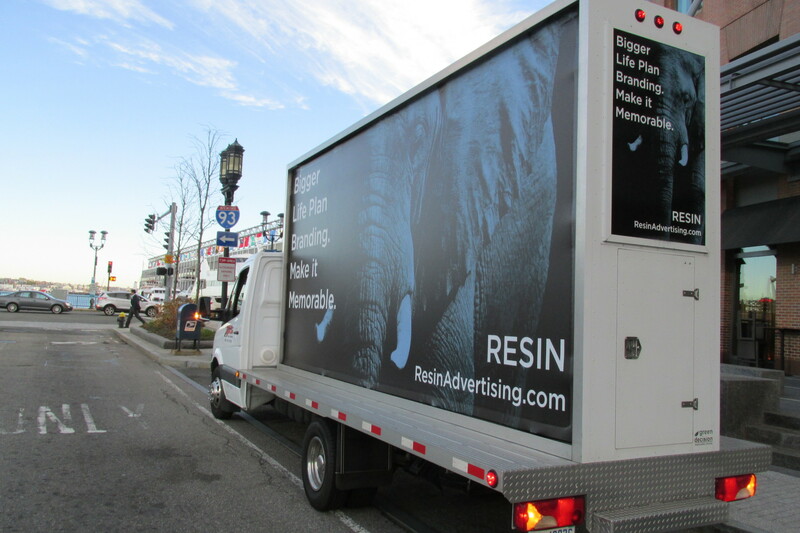 Contact us today to go mobile with a mobile billboard campaign in Boston, MA!